Timney Triggers was established in 1946 with the mission of helping precision shooting enthusiasts convert military rifles for sports use. 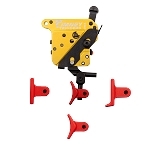 Single-stage, easy-to-install triggers were needed for this market and Timney became an innovator in this area. 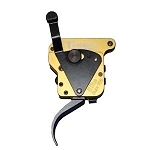 Today, the business has grown to include cutting-edge technology and manufacturing, all with the purpose of building the ultimate aftermarket trigger. 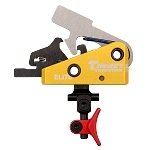 OTM Tactical carries over 20 Timney Triggers for assorted rifles including the AR-15 and several models for the ever-popular Remington 700. 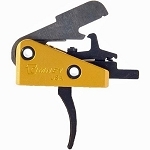 Timney has been developing their Remington 700 triggers since 1965 and today they remain committed to quality and performance, leading to a wide variety of high-performance triggers with options suitable for right- and left-handed shooters. 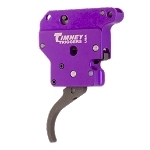 A Timney trigger will add a new dimension of quality to your rifle and we're extremely proud to carry them here at OTM Tactical.